Hello Lovelies!! How did y'all's weekend go?! I'm still coming off the SXSW high! It was great! Definitely one of the best Southby's I've been to by far! I walked a good 30 miles and discovered some great new artists. Can't wait for next year! 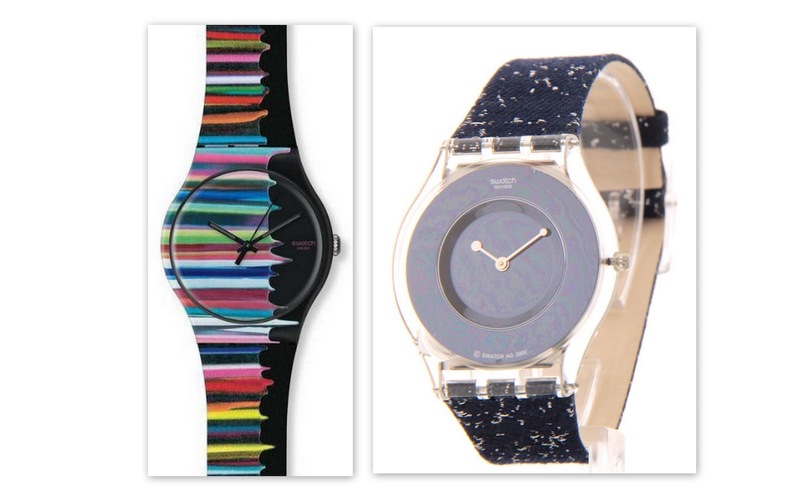 I'm currently crushing hard on plastic watches. They make a great addition to your arm party and some are inexpensive enough that you can switch them out depending on what mood you're in or what you're wearing. Here are a few pieces I'm lusting over! My faves are definitely the ASOS Neon Pink Wraparound and the Light Blue Diesel watch. Too cool! Which one is your favorite?! 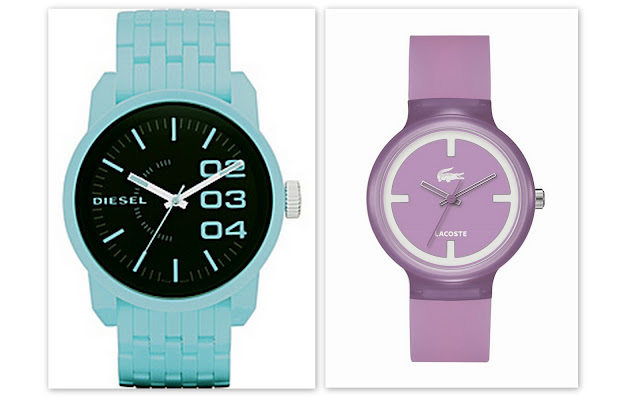 I love the pink, blue, and purple watches! They look like they'd make fun accessories! i love the first blue watch on the left! I love watches! Thank you so much for sharing these. My favorite is definitely the light blue Asos watch. Too cute. I have been wanting to go to south by.. I have a few friends who were down! Hopefully next year! Totally loving all of those watches!! SO fun! 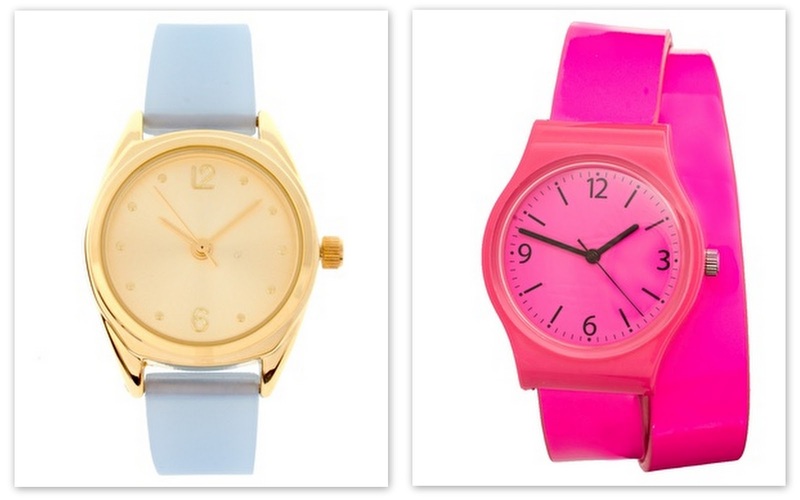 Absolutely love that neon pink watch! I can already think of a handful of outfits I would rock it with! Great find!